You mean the early Rothbardians didn't sit around all night discussing Binet Intelligence Scales, the inferiority of brown people and wax poetically about the lost wonderful world of Medieval Europe. Alt-Right libertarians- call your office. Now Andrew, you're conflating again. Tsk. 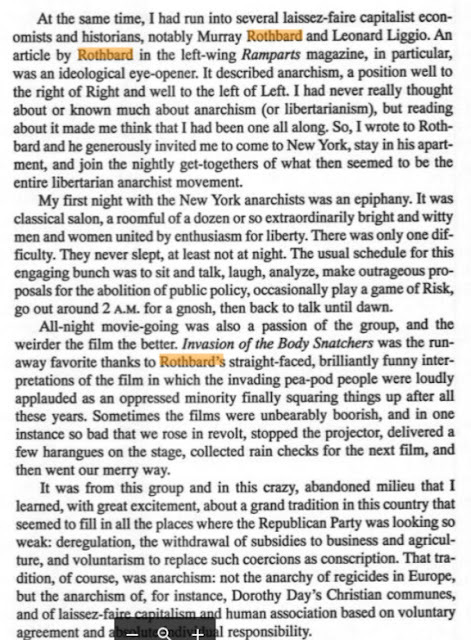 Seriously, though, you're right that anarchism was a lot more fun then. On a per capita basis, Sweden now has more rapes than anywhere else in the world. Why is that? There is some debate about that Marmite. In that article, the numbers recorded show that Sweden does have more rapes per capita than anywhere else in the world. Could this be connected with the fact that 20% of Sweden's population was born outside Sweden? Who imagines that the native Swedes want this invasion? 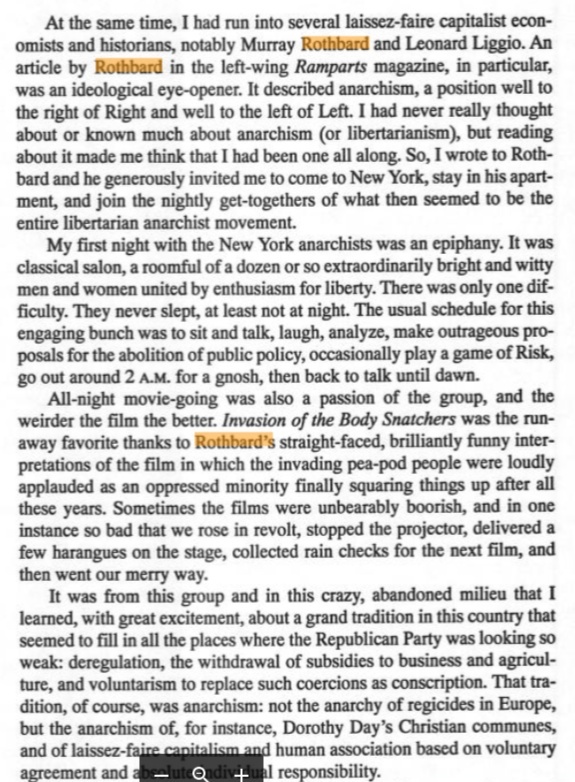 I was in the Rothbard salon once, maybe twice. 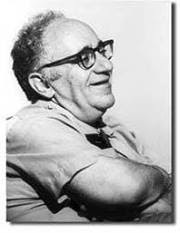 I recall the presence of Ralph Raico, Robert Formaini, Ronald Hamowy, and others. After much political discussion, we played "fictionary" -- where on player took Murray's unabridged Webster and selected a word that all agreed they had no idea what it meant. All, including the "banker," wrote up definitions including the actual one. Points were awarded based on how many players picked one's definition. I don't recall a TV there, but a nice stereo system and bar.